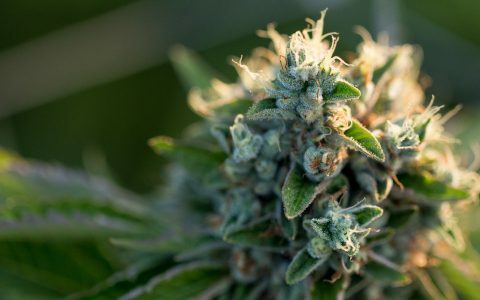 For the first time ever, the US Drug Enforcement Administration this week removed a cannabis-derived drug from Schedule I of the Controlled Substances Act. The change is a historic landmark on the path to ending cannabis prohibition, but it’s not nearly as sweeping as it might seem. Here’s everything you need to know about the DEA’s CBD-rescheduling order. 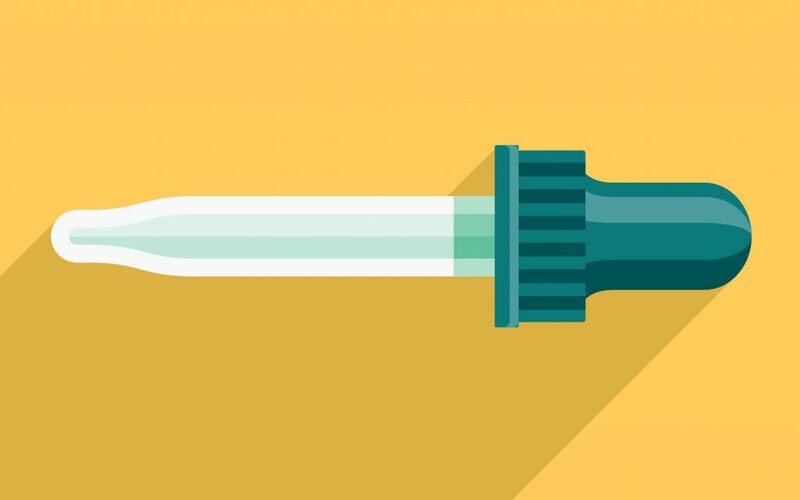 Did the federal government reschedule cannabidiol (CBD)? Not exactly. The DEA’s rescheduling order opens the door to certain FDA-approved drugs that contain cannabidiol. It doesn’t affect all CBD products. In fact, it affects only one at this point. 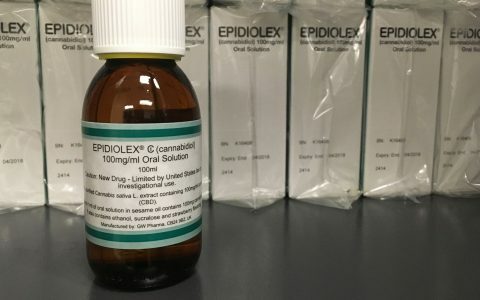 Epidiolex, a purified cannabidiol extract produced by the British company GW Pharma, is so far the only CBD drug to earn FDA approval. In short, not a single CBD product currently on the US market was affected by the change. OK, so what is being rescheduled? It must contain no more than 0.1% THC. For now, only Epidiolex meets all three of those criteria. 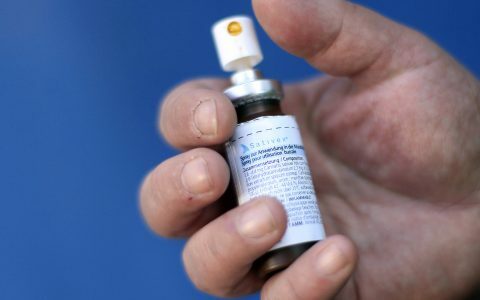 The FDA approved the drug in June for the treatment of certain forms of epilepsy. Great. What does Schedule V mean? Schedule V is the least-restrictive category of drugs under the federal Controlled Substances Act. According to the DEA, all other cannabis products are Schedule I—a category reserved for substances with no recognized medical benefit and a high potential for abuse. Moving certain CBD drugs such as Epidiolex to Schedule V allows them to prescribed by doctors and dispensed through pharmacies. The narrow class of CBD medicines that fall under the new rescheduling order will now be regulated like other drugs in Schedule V, such as cough suppressants that contain small amounts of codeine. 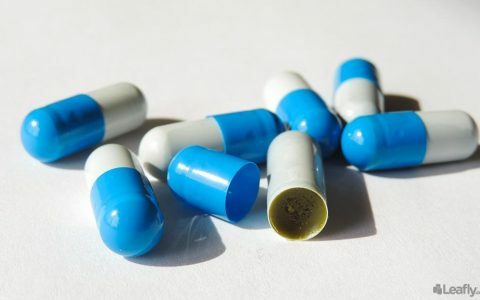 The order also allows these CBD medicines to be imported and exported, though some observers have noted that the manufacture of pharmaceuticals such as Epidiolex may not be lawful under the change because the raw material—the cannabis plant—remains a Schedule I controlled substance. 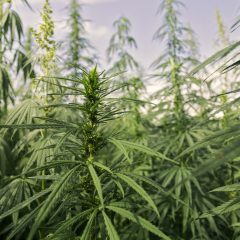 How does this affect the legality of other CBD oil? Officially speaking, it doesn’t. CBD oil products currently for sale in the United States don’t meet the three criteria set out in the rescheduling order. While some existing products have nearly identical chemical compositions as Epidiolex, none besides Epidiolex has received FDA approval. Wait, CBD is a Schedule I drug? I thought it was legal in all 50 states. That’s a common misunderstanding. 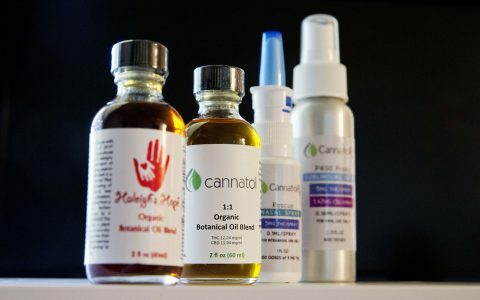 While CBD products are widely available, the legal landscape around them is confusing. If you ask the DEA, all CBD products besides the newly rescheduled category are Schedule I controlled substances—but not everyone agrees with that assessment. Because these disagreements haven’t yet been settled in court, it’s hard to say with certainty where the legal boundaries are. For a more complete explanation of the state of things, check out this recent Leafly analysis. I’m a patient who relies on CBD oil. Should I be worried? Not necessarily. 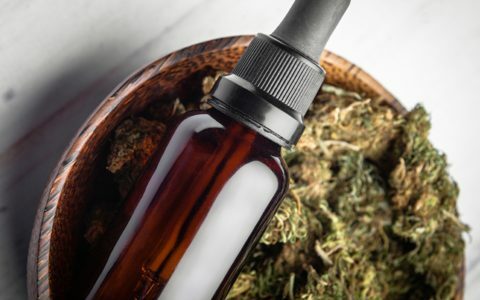 While obtaining and possessing CBD products indeed raises the risk of legal penalties, CBD products remain widely available and enforcement is fairly uncommon. Additionally, certain CBD products may be legal under your state’s medical cannabis laws. 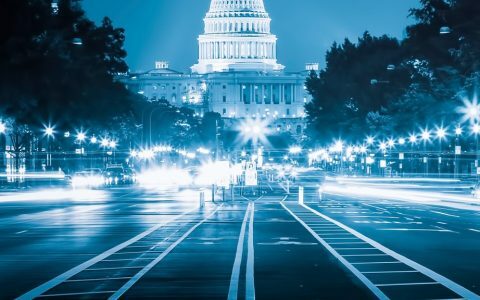 If you’re using those product lawfully, you may be shielded from federal prosecution through the Rohrabacher­–Blumenauer amendment, a federal spending provision that prevents the US government from interfering with state-legal medical cannabis programs. 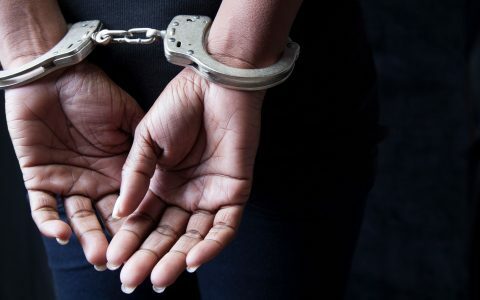 That said, there are horror stories, such as that of a 50-year-old woman who was arrested in August and detained for 36 hours after being caught with CBD oil she’d purchased at a grocery store. 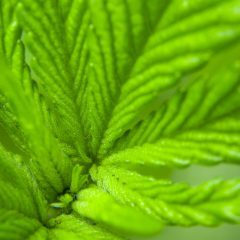 I’m interested in Epidiolex as an epilepsy treatment. What does this mean for me? GW Pharmaceuticals, the manufacturer of Epidiolex, says the drug is expected to be available for patients in about six weeks—roughly, sometime in November. At that point, patients will be able to obtain the drug from pharmacies so long as they have a prescription from a physician. Patients will also need to be able to cover the cost of treatment, which isn’t cheap. Estimates peg the annual cost of Epidiolex at around $32,500. GW Pharma has said the cost of treatment is roughly in line with that of other brand-name epilepsy drugs. As a Schedule V substance, however, Epidiolex may be covered by some insurance plans. Can my doctor prescribe Epidiolex for other medical conditions besides epilepsy? Good question. Off-label prescribing—where a doctor prescribes a drug to treat a condition other than what the FDA has approved it to treat—accounts for one in five prescriptions written today, according to the US Department of Health and Human Services. It’s also legal. While the prescribing of a medicine is between the patients and their physicians, Greenwich Biosciences [GW Pharma’s US subsidiary] will not promote the drug outside of the Dravet and Lennox-Gastaut populations. That would be inappropriate, and again, the decision to prescribe any medicine is between the physician and their patients. In other words, the answer appears to be yes—though GW Pharma is being careful not to promote that. Will this open the door to other CBD-based pharmaceuticals? Almost certainly. 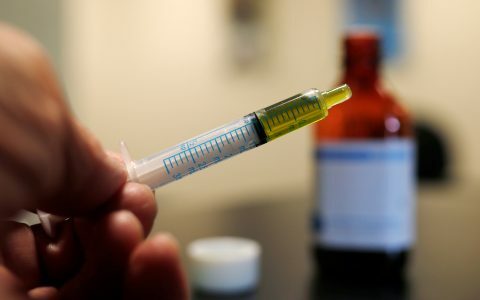 Other CBD companies, such as Canada–based Isodiol, which also produces purified CBD oil, have applauded the rescheduling decision and indicated an interest in entering the market. 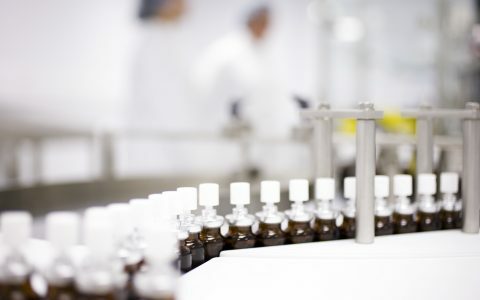 “We believe this rescheduling of CBD places Isodiol among the best positioned companies in the market,” Isodiol CEO Marcos Agramont said in a press release following the rescheduling order. 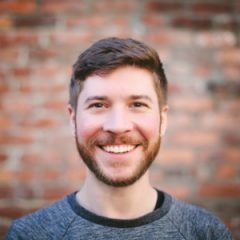 While other manufacturers already produce CBD medicines with less than 0.1% THC, they’ll first need to secure FDA approval in order to qualify for Schedule V status. The DEA’s rescheduling may have only narrowly opened the door to CBD products, but pharmaceutical companies are already clamoring to get through. Changing the scheduling does a few things- removing any drug or chemical entity from schedule 1 to 2-5 immediately places that drug or chemical into a category where the DEA controls it’s prescribing. Basically anything in schedule 2-5 MUST be prescribed by a licensed physician. Think about that for a minute. It changes everything. If THC and all of it’s analogues and metabolites are re-scheduled then all products including smokable cannabis products including edibles and concentrates automatically will becone even more restricted and regulated. This is not generally what the common recreational user of cannabis products will want. But that is what they will get. All recreational cannabis products will be wiped out and become controlled substances that must be prescribed by a physician. Changes everything. Be careful what you ask for. Yes , that just proves my point. Marinol is drobnabinol. I am a pharmacist. You didn’t mention CBD oil from hemp grown by farmers who applied and were granted permission to grow hemp through the Farm Act of 2014. That would be federally legal to obtain and sell correct? I saw an article where a 5 year old in CA is now allowed to bring CBD oil to school with her… Thoughts? The effects of cannabis are quite complex,and for many years it did baffle scientists.With over 400 different identifiable chemicals,how do you label it?A new patient will experience a brief time where the receptors will have to realign.Symptoms may include all the stigma pot is known for.In most cases should not take more than 12-15(rarely longer)months for the receptors to completely connect.The first time effect,will not be the true effect.To state that the new shoe is not comfortable,well one must walk in them to adjust. The issue of changing THC to Schedule 2-5 is not being talked about much, except for the big pharma companies. This is exactly what they want.